Oh my goodness, I love them all! Gorgeous gowns. Loving the 2nd one, but they are all stunning! All these dresses are amazing. Absolutely gorgeous!!! What is the name of the 1st dress on the top of this page?? I would love to get this for my wedding. any help PLEASE..
Bostonian- did you get the same of the first dress? I would love to know it too. 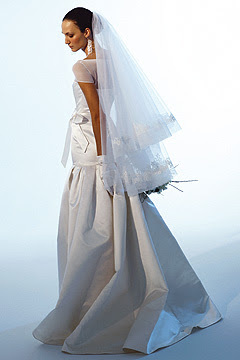 The second dress would be perfect for Mother of the Groom Oct 27 12. Can you make to my specific measurements? I love your eclectic style! Looker like cufflinks complete the vision perfectly. Oooh, they are all gorgeous, though especially love the second one!! Love the 9th one! Can you tell me what is the name of the dress?? Thanks! 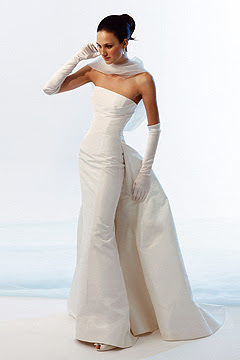 I am also infatuated with the 9th dress. If you have any information about the name/style number…I'll be checking back soon! I need to start figuring out my budget for a dress and want to know more about this dress. It's in my top three at the moment from research. I love the third one. Does anyone know where to find it? Do you know where I can purchase the dress that is the third one from the top? It's stunning! All dresses are so beautiful but my favorite is the second one. HOW GREEN WAS MY WEDDING? KIDDIE COUTURE AND YOUR WEDDING . . .
YOU HAVE SUCH A BEAUTIFUL HEAD . . .